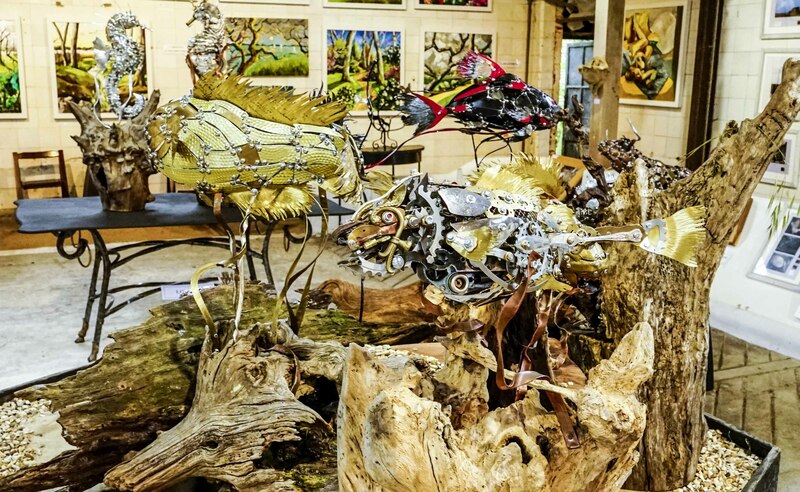 A fabulous new art gallery based at Lower Exbury Farm in the old Cow Palace. Works by our artists, see their galleries for their latest works, lots of sizes from small to large, excellent prices. 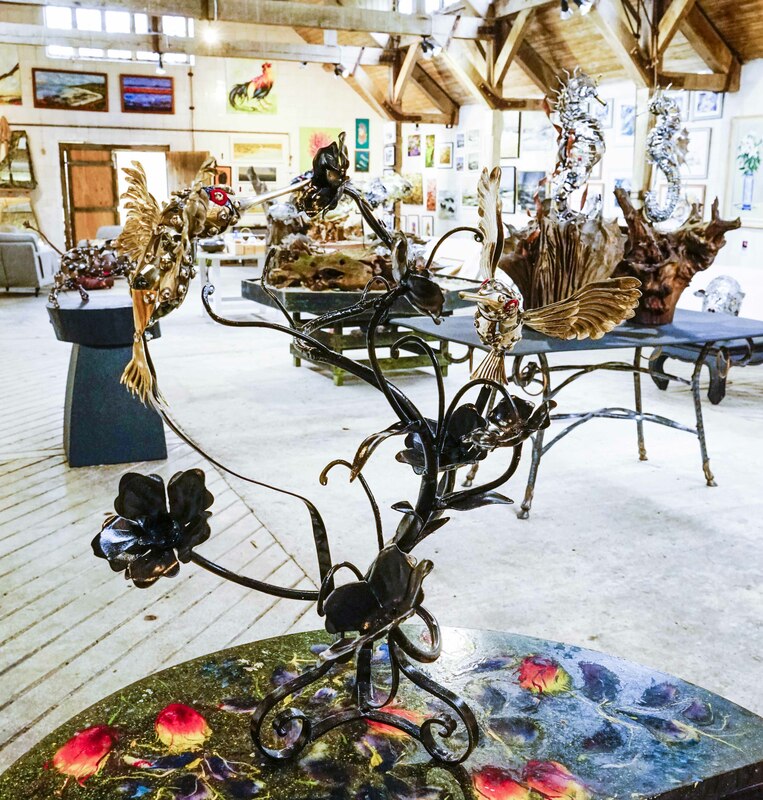 Palais des Vaches Gallery, Lower Exbury Farm, Inchmery Lane, Exbury, Southampton SO45 1AE.